The first step towards experiencing the fun of playing blues music. 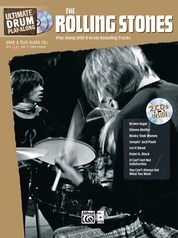 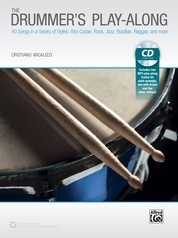 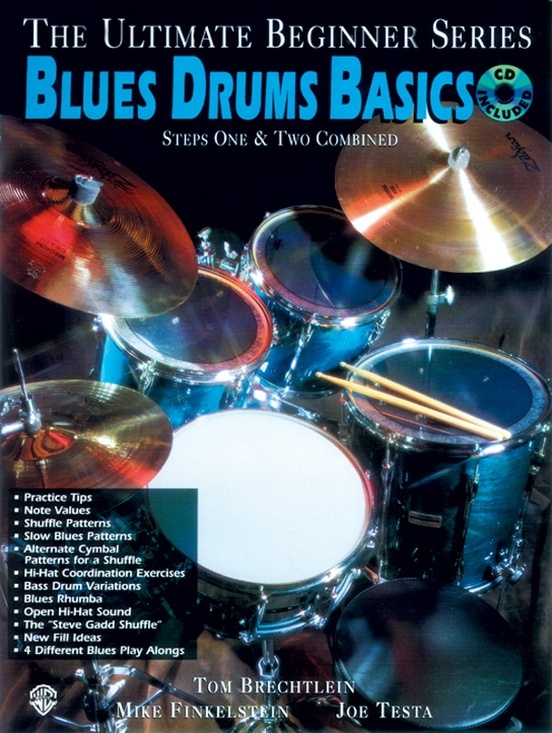 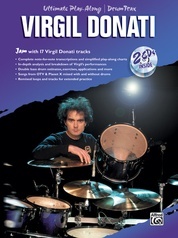 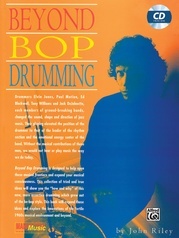 This book & CD package will guide you through everything you need to know to begin playing blues drums. 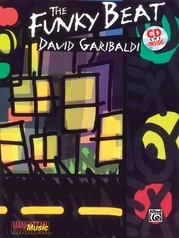 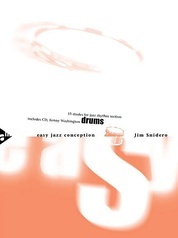 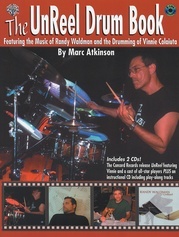 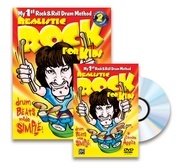 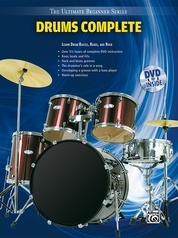 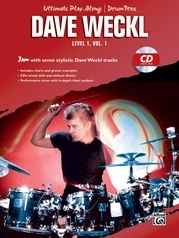 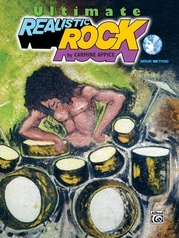 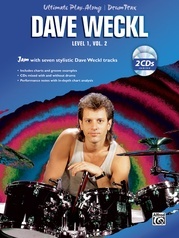 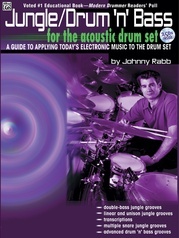 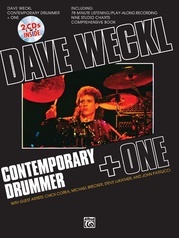 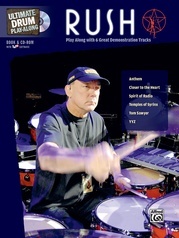 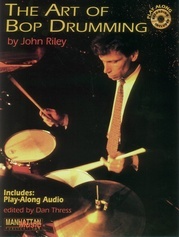 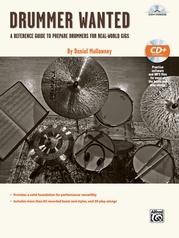 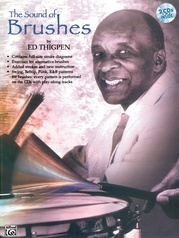 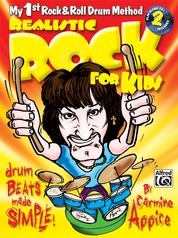 Topics include practice tips, note values, shuffle patterns, slow blues patterns, alternate cymbal patterns for a shuffle, hi-hat coordination exercises, bass drum variations, blues rumba, the open hi-hat sound, the "Steve Gadd Shuffle," new fill ideas, developing a groove with a bass player, four play-along charts and much more.